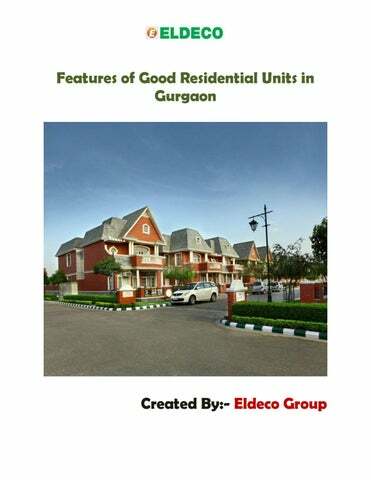 Gurgaon is one of the most popular and well-developed urban hubs of North India. It is a prominent part of the much affluent National Capital Region (NCR) of Delhi, and has been subjected to considerable amount of socio-economic advancement and industrial development over the years. Gurgaon is known for providing people with incredible employment opportunities and facilitating a good standard of living. Owing to this reason, a great number of people from around the country ideally invest in premium 2 BHK apartments in Gurgaon and migrate to this flourishing city. other prominent parts of North India. 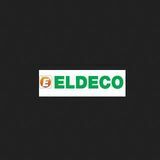 People can visit the website of the Eldeco Group in order to acquire detailed information about the residential projects developed by them in Gurgaon.